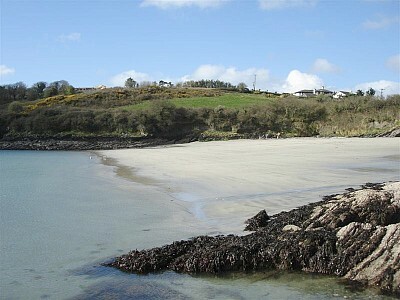 We have set a tentative date of May 10th for our now annual Try-a-Tri event at the Dock beach in Kinsale. This is specifically aimed at beginner triathletes with support from our more experienced members. This is also an opportunity to have the first official open water swim of the season. Time to break out the wetsuits!! The format for the Tri-a-Tri is a short open water swim, operating a “buddy system” with more experienced swimmers accompanying the beginners. Then move to a transition area where there will be a demo of the tranisition from swim to bike, followed by a short cycle and back to transition 2 followed by a short run. Each element will be explained by one of the more experienced members of the club particularly with what to expect on race day. Hopefully we will be lucky with the weather as we usually follow the Tri-a-Tri with an informal BBQ. This is an ideal opportunity for absolute beginners to be walked through what they can expect on race day. It is also a good opportunity for those not in the Sandycove Hardies to venture into open water for the first time. We will put further posts as soon as there is final confirmation of the times.